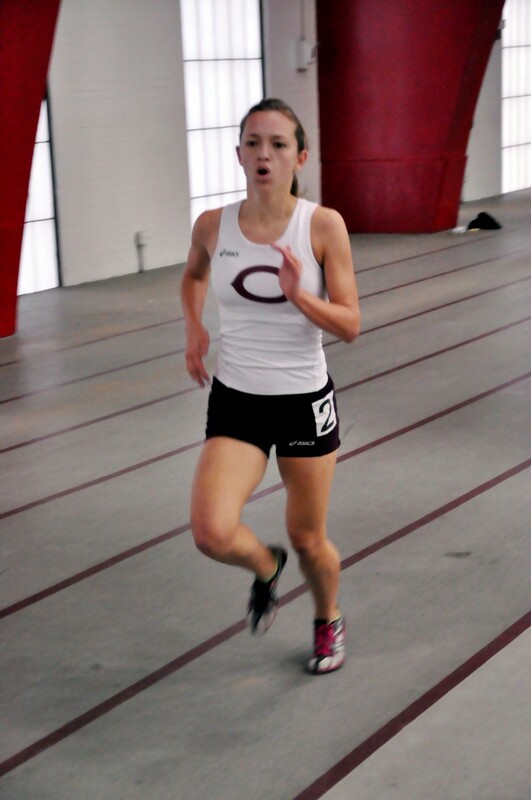 While a select group of Maroons will travel to UW–Stevens Point this weekend in a last-ditch effort to qualify for the NCAA National Championship, the rest of the team will begin preparation for the long-awaited outdoor season. Traditionally, the South Siders compete in the North Central Last Chance, but the Cardinals, who will play host to the National Championship, have canceled the last chance meet in order to prepare for NCAA’s. In order to qualify for the national meet, a competitor must place in the top ten nationally in their event. Currently, only fourth-years Julia Sizek (ninth, 5000m, 17:11.37) and Billy Whitmore (10th, 5000m, 14:33.99) are on pace to meet this requirement. “We are taking a very small group to UW–Stevens Point in hopes of qualifying a few more athletes,” head coach Chris Hall said. Hoping to join Whitmore on the men’s side, first-year Michael Bennett will compete in the pole vault. The UAA just named Bennett Rookie of the year after his impressive first season. Bennett’s top jump this season, 4.68m, lands him at 23rd in the nation. To qualify, he would need to improve by at least 0.14m. On the women’s side, hopefuls include third-year Elise Wummer (mile) and fourth-year Elsbeth Grant (800m). In order to get to nationals, Wummer would have to cut off about 10 seconds from her time of 5:08.5. Grant, on the other hand, needs to speed her pace up by four seconds. Also, the distance medley lineup, comprised of fourth-year Kayla McDonald, third-year Michaela Whitelaw, and first-years Brianna Hickey and Alison Pildner, will compete. The foursome would have to finish in under 12:02 in order to earn a Nationals berth. Meanwhile, the rest of the squad will prepare for the outdoor season. After a close conference meet, in which the men placed second and the women placed third, the team feels more eager than ever to compete for a conference title. The Maroons have the ability to really challenge their conference rivals. However, the key to victory will again lie with the first-years the Maroons have brought in. The UAA named two Maroons as the Rookies of the Year (Bennett and thrower Nkemdilim Nwaokolo). If the South Siders plan to have success this outdoor season, first-years will have to continue to step up. Across the nation, athletes will use this final weekend as an opportunity to book their ticket to Naperville. The Maroons are no exception.